Because your livelihood as a maritime worker depends on physical ability, it’s critical that you are compensated fully for your loss. The Jones Act attorneys of Montagna Klein Camden will help you understand your rights to compensation under admiralty law. State workers’ compensation programs usually do not apply to workers injured at sea. Instead, the Merchant Marine Act of 1920, commonly known as the Jones Act, was created to govern the rights of sailors and the use of foreign vessels in domestic trade. The Jones Act provides more opportunities for compensation than workers’ compensation. 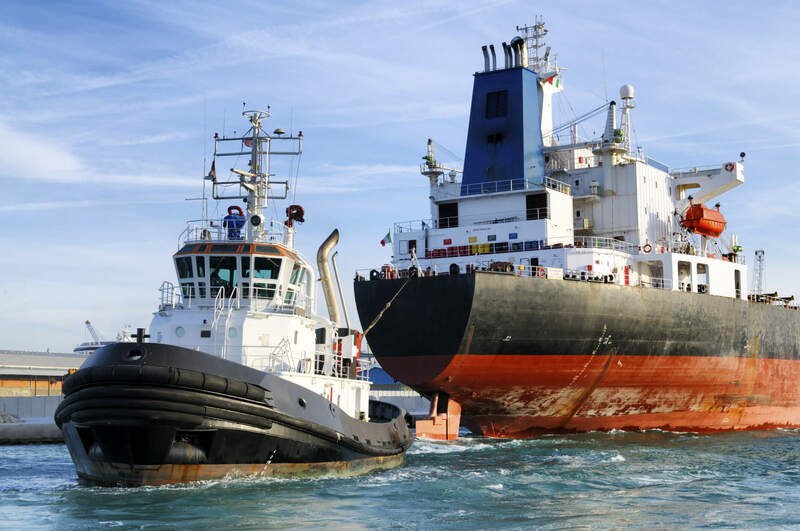 As a seaman who suffers a maritime injury aboard a barge, tugboat, or dredge, the Jones Act allows you to seek damages for pain and suffering. This provides more adequately f or an injured mariner, making the value of your case much higher. The Jones Act and maritime laws apply to workers injured aboard construction barges, tugboats, marine cranes, tankers, dredges, offshore rigs, drill ships, towboats, pile drivers and all other vessels involved in the maritime industry. If you qualify for an award under the Jones Act, you may qualify for significant rewards, including lost future earnings due to your injury, lost earnings while you were injured, medical expenses, pain and suffering, and retraining. Even if fault cannot be proven, maritime law provides that you are eligible to receive payment for Maintenance and Cure. In this context, “maintenance” refers to payments for the food and lodging you would have received from your employer if you were not injured. And “cure” entails all medical care and treatment, including hospitalization and medical care required by the maritime injury. The dredge injury attorneys, barge accident attorneys and tug boat injury attorneys of Montagna Klein Camden will make sure every negligent party pays for your injuries. Determining your legal rights and maximizing your recovery can be complicated. Your employer and their insurance company may try to quickly reach a settlement. Although their offer may sound good at the time, it’s very important that you do not settle. Don’t sign anything until speaking with a Jones Act attorney. Our dredge injury lawyers, barge accident attorneys and tug boat injury attorneys represent injured or disabled workers on a contingency fee basis. This means that we don’t get paid unless you win. We’re very confident in our ability to get you the benefits you deserve. For a free consultation to discuss your case contact the lawyers of Montagna Klein Camden at 877-622-8100. Time limitations apply to filing a claim. It’s important to get an attorney involved early in the process to make sure important evidence is preserved. Maintain your rights — Call Now.